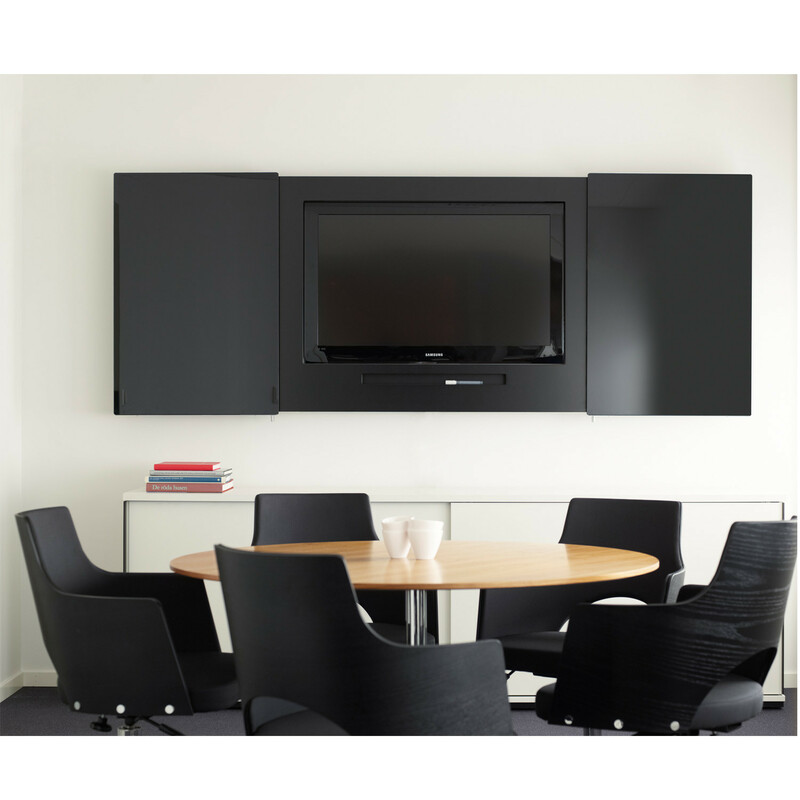 The Messenger Conference Cabinet, fitted with a LCD, LED or Plasma Screen, is an elegant and sophisticated element for any modern conference or meeting room. 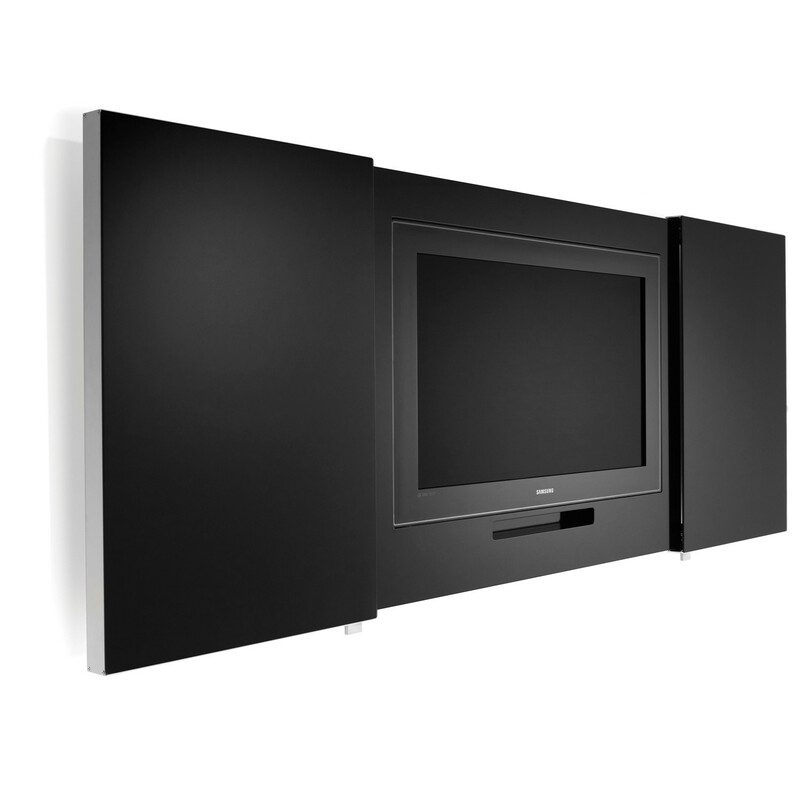 To be easily adapted to your office requirements, beautiful and contemporary cabinet can be delivered with or without the screen and tailor the cut out in the decorative front panel to suit the measurements of the display. 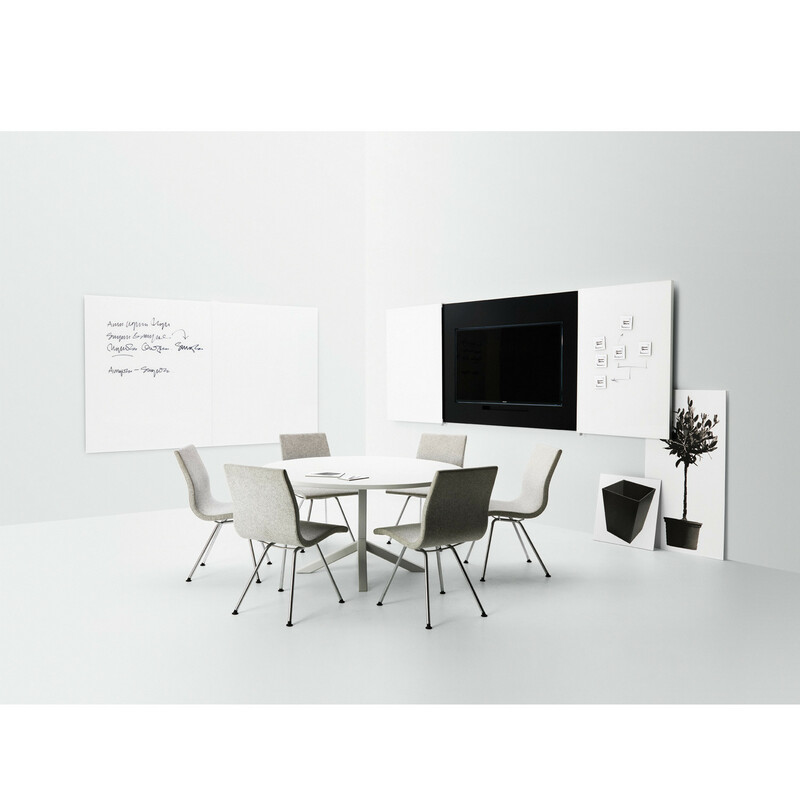 Versatile, the Messenger Conference Cabinet can be equipped either with black, white or green white sliding glass doors that are pleasing to the eye and can be used as writing boards. 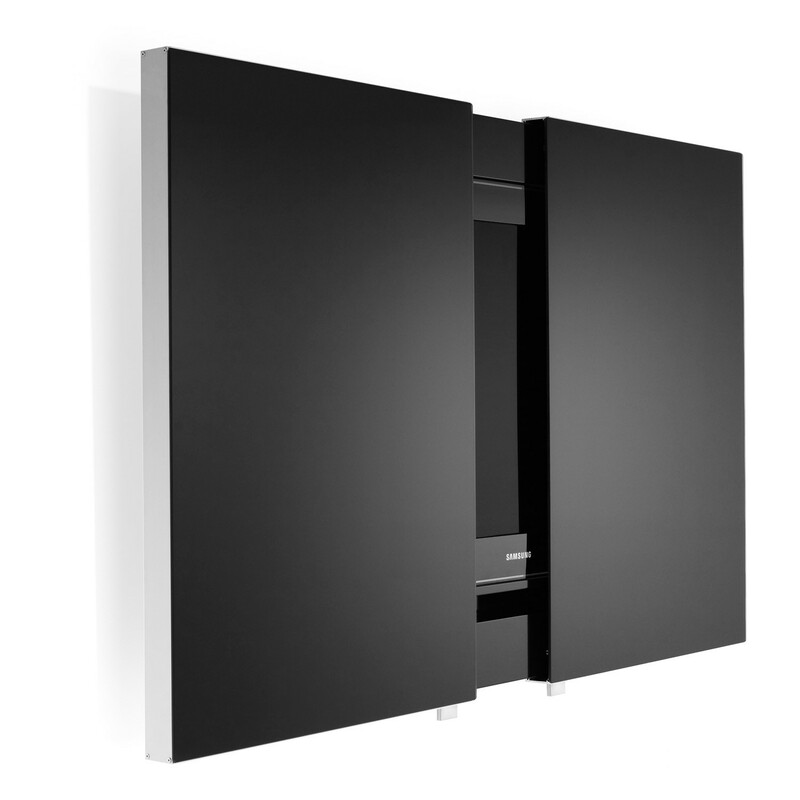 The Messenger Cabinet requires minimal space as the doors slide laterally. 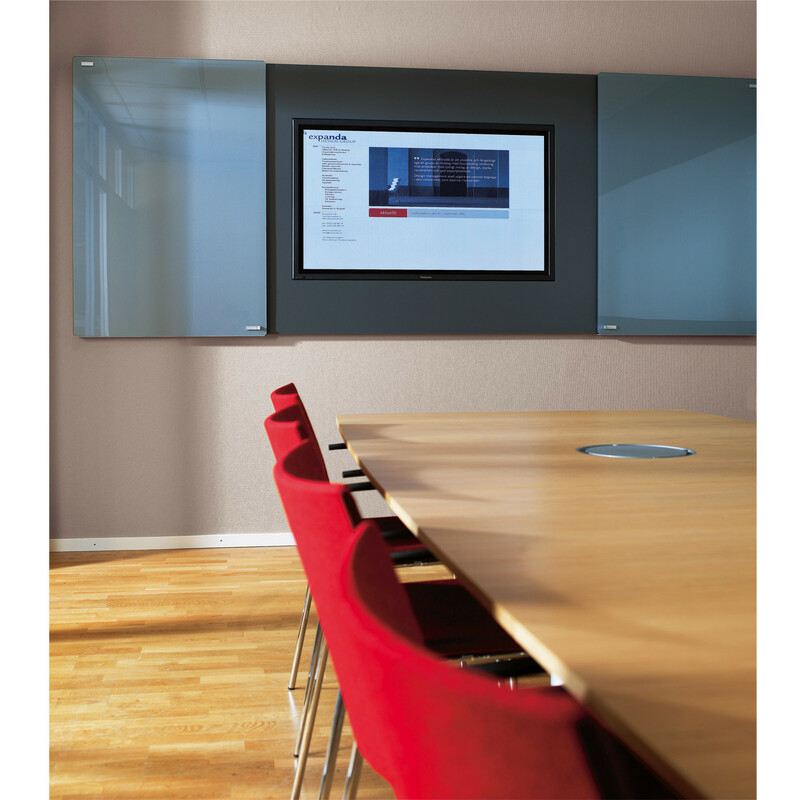 Available in three different sizes, upon request it can be integrated with a video conference camera. 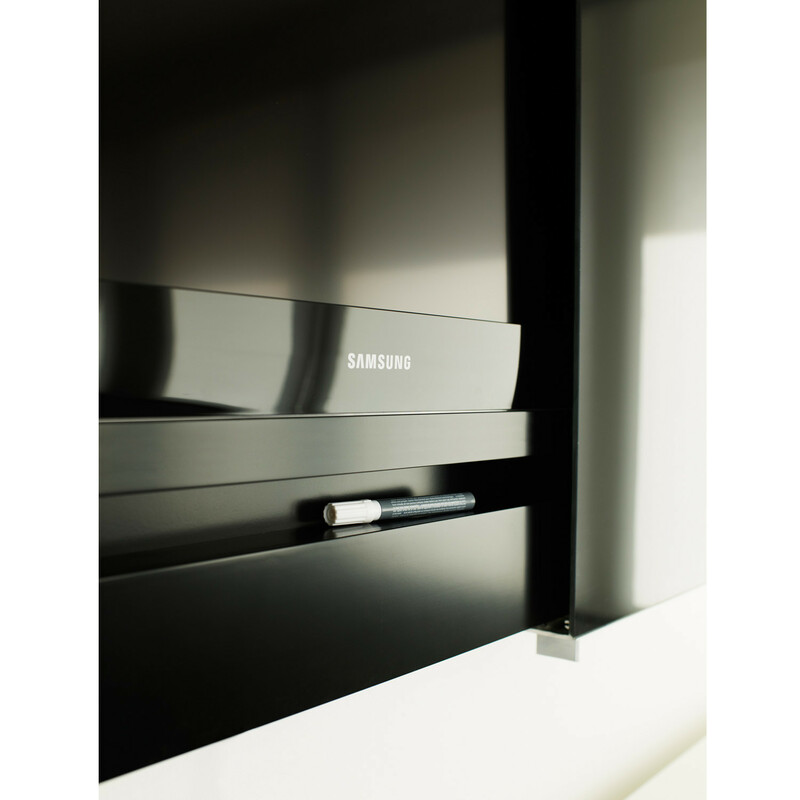 Pen shelf already included in the passepartout. 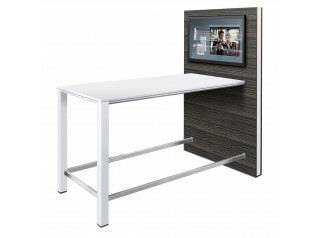 Messenger Silverpro Projection Cabinet is available as well within the Messenger Collection. 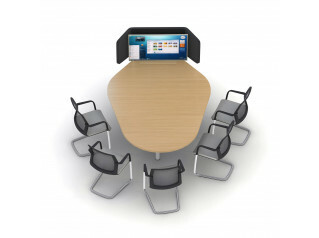 You are requesting a price for the "Messenger Conference Cabinet"
To create a new project and add "Messenger Conference Cabinet" to it please click the button below. 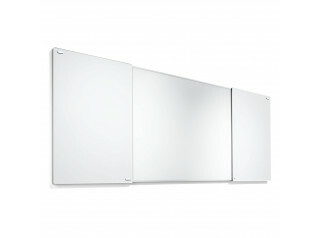 To add "Messenger Conference Cabinet" to an existing project please select below.